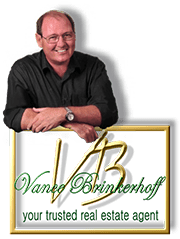 Welcome to my Website and in-depth information about finding Vero Beach Homes for sale that fit your Price Ranges and needed Features and Benefits. In addition to your searches, I have included important information about Living here. To that end, you will find information about Vero Beach Arts and Culture, our Cost of Living including Vero Beach average home prices, our educational resources including public and private schools, adult learning, community colleges plus more. I have included Vero Beach Weather information. This includes average year-round rainfall, temperatures and more. Located on the east coast of the Florida peninsula in Indian River County, with its incredible Atlantic view, lies the town of Vero Beach, one of the most highly desirable places to live in the Sunshine State. Situated in central Florida on the east coast and Indian River Lagoon, this community is known for its luxury waterfront home on the east coast barrier island and sizeable equestrian estates on the west side. South Beach offers residents and visitors alike a chance to enjoy sandy beaches and volleyball player. Or, take to downtown to shop and dine or go back in time to learn about the local citrus industry. Visit McKee Botanical Gardens or venture out to the Pelican Island National Wildlife Refuge. Vero Beach was first established in the 1700s by Spanish explorers. Today, Indian River County claims the sixth most affluent spot in all of Florida and it’s also one of the most wealthy 100 cities in the entire United States. Here, the residential real estate market is quite diverse -- offering something for every lifestyle. For instance, here, you’ll find large, luxury estate homes securely nested inside gated communities, as well as high-rise beach condos. From single family to townhouses to condos and more, Vero Beach offers diverse real properties. What’s more, because of its location, Vero Beach offers a splendid climate which means super mild winters and delightful spring and fall seasons. Summers are warm and balmy with ample breezes. Being the largest city in the county of Indian River, Vero Beach serves as the county seat. It spans some 616.92 square miles, with a vibrant population of approximately 113,000. What’s more, Florida is a business-friendly state. And, there’s no shortage of commercial sites available to establish or grow an existing business. Furthermore, there’s still plenty of undeveloped land for commercial use. This is an ideal location for entrepreneurs and established businesses wishing to expand. Vero Beach is a great place to find your first time home or to relocate and start a new chapter. It’s also a wonderful upgrade location for when it’s time to get into a bigger property. More about the Vero Beach real estate market dynamics. The Vero Beach residential real estate market is recently known as one of the most active on the east coast of the Sunshine State. Located along the Atlantic Ocean, north of West Palm Beach and to the south of the Space Coast, Vero Beach is one of the most desirable locations to live on the peninsula (and even across the country). Over the course of the last two years, the median home value in Vero Beach is on the rise, about 7.6 percent in the past year alone. Experts forecast median home values to increase by 3.4 percent over the course of this year and perhaps beyond. Strangely, the median list price in Vero Beach is actually a few dollars lower than the entire Vero Beach Metro area. Distressed properties in the Vero Beach area are just at the national level. (Distressed properties are foreclosures and short sales.) This means there are still deals to be found in and around Vero Beach for interested buyers. With interest rates still low and affordable and median home values on the rise, the Vero Beach real estate market should have a great 2018. Planning a move can be like having a second full-time job. 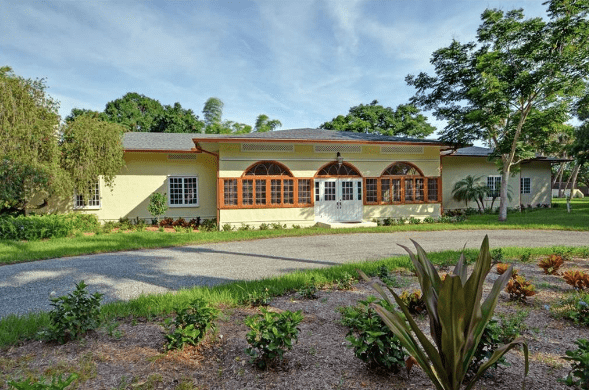 You need a reliable source of information about Vero Beach homes for sale, including all the Indian River County, including Northern St. Lucie County, Southern Brevard County and it's areas. 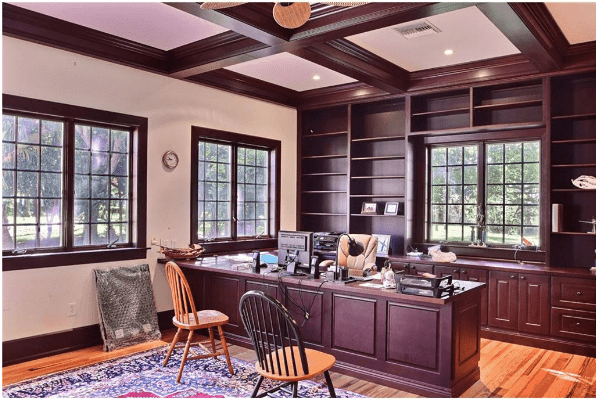 You need to have access to every listing in this market, and a Realtor with years of relocation experience who will promptly answer your questions and requests for information. In short, you want a Realtor who takes your move as seriously as you do. As a buyer of Vero Beach Real Estate, you will receive personalized, professional assistance in both locating the property that suits you, and in negotiating the deal. Before buying any property, you will be an educated buyer, having learned sales prices and asking prices of comparable properties in the area of your choice, so that you have the necessary information to make an educated decision. As a seller, your property will be marketed locally, nationally, and internationally. Your property will be featured on more than 6 real estate websites. In addition, your home will have a professional photographic and virtual tour for an exhibition on the Web. A full-color brochure will also be produced. Target marketing of your property to financially capable prospects. These are just some of the many marketing tools that will ensure that your property is "SOLD". For help finding Vero Beach Homes & Condos for sale, please contact me. Whether you’re buying or selling, you need the best possible edge and up-to-date market information. Buyers and sellers enjoy concierge care with a personal touch when working with us. With local market dynamics in play at this time, it’s the best time to take action. So, if you’re in the market to buy or sell, please do not hesitate to contact us! The Vero Beach real estate market has enjoyed a vibrant ride during the past couple of years. In fact, not that long ago, Vero Beach enjoyed a lengthy sellers’ market for much of 2016 into 2017 and 2018. Now, with 2019 upon the calendar, key factors indicate a healthy market will continue this year, as well as into the foreseeable future. Contact me for a No-Hassle interview.